By leveraging the power of cloud development platforms we are able to go from idea to application in a fraction of the time compared to conventional software development. We develop innovative applications which address challenges across several industries and functional areas. Distribution and upgrades follow a similar process on the same development platform. The entire lifecycle is seamlessly managed in the cloud. 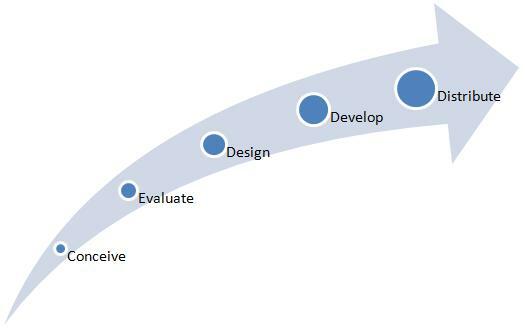 We manage the entire application development life cycle from concept to distribution.